The Pomona College Strategic Master Plan will guide growth and development of this historic 100-acre campus for the next 25 years. 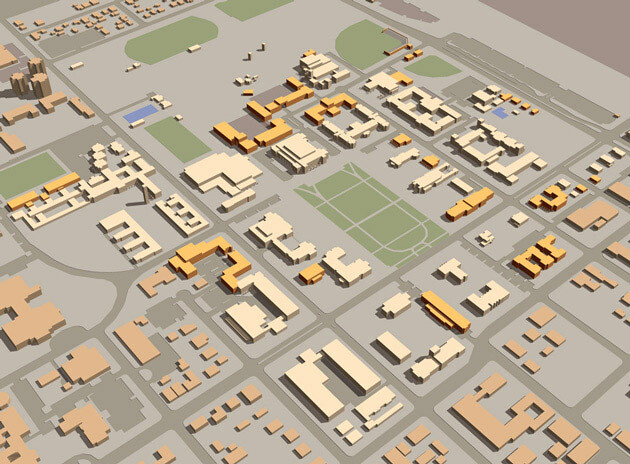 The design process illustrated that, through infill, the College had the capacity to double the size of its physical plant within its current property boundaries while enhancing its academic and physical character. 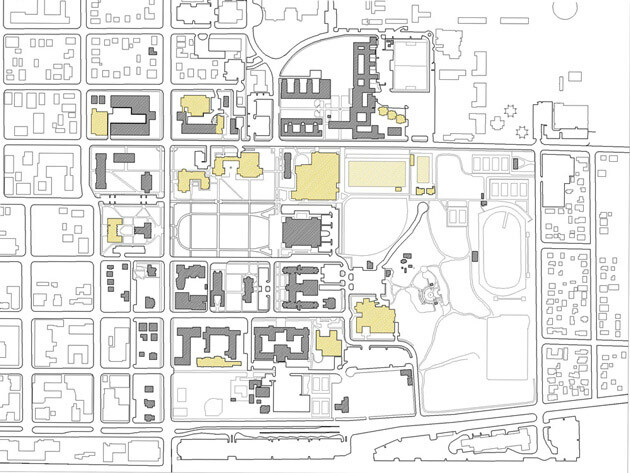 The Plan addresses a series of interrelated campus planning challenges: the appropriate location and form of buildings, the definition of open spaces and landscapes such as quads and pedestrian malls, the even distribution of traffic and parking demands, and academic departmental expansion. By building incrementally within the Plan’s simple enabling code, the quality of the campus will reflect the College’s academic eminence.